Live amidst surreal and enchanting surroundings at Emaar Imperial Gardens, an exquisite residential apartment project. On offer by the famous international builders, Emaar Group, this masterpiece project is coming up in Sector 102 in Gurgaon and is near Dwarka Expressway. This much in demand area is developing at a fast pace and is in the prime urban area of Gurgaon, India’s mega-metropolitan city which is part of Delhi’s NCR region. The property is spread across an expansive prime land of 12 acres and a whopping 6 acres are reserved for open areas with lush greenery. Meticulously crafted to captivate one’s imagination, these luxurious 3 BHK apartments are Vaastu compliant with their unit sizes ranging from 2000 sq. ft. to 2025 sq. ft. Designed to provide maximum natural light and ventilation, the interiors of the inviting apartments have high-end fittings, PVC/aluminum window frames, stylish contemporary kitchens with granite counters, and laminated wooden flooring in the bedrooms. Each apartment has split ACs among the rooms. 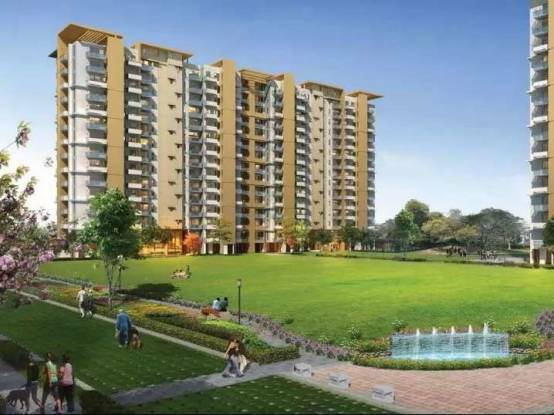 At Emaar Imperial Gardens Gurgaon, the inhabitants of every age and interest would be pampered with a list of unmatched amenities like a grand clubhouse, a modern swimming pool, and a nursery school. Along with entertainment, health and wellness would be taken care of too with numerous sports facilities, a fully equipped gymnasium, a jogging track, and a special play-area for children. Spellbinding features at this exclusive gated community include pools surrounded with splendid green areas, a glitzy plaza, and chic sit-out areas. Planned are 6 exotic theme-based gardens and central landscaped lawns. Residents will experience modern comfort with facilities like piped gas supply, 24-hour water supply, ample car parking area, full power back-up, multi-tiered security, and intercom services. The environment-friendly property has rainwater harvesting. The ideal location of this property would give the freedom of seamless connectivity and accessibility with the rest of Delhi NCR and beyond. Main National Highways connect this sector optimally to the rest of the areas. Famousmall, schools, multinational company offices, hospitals, industries, and commercial centers are just a few minutes’ drives from here. Public transport can also be used for stress-free and time-saving commutes. There is also a proposed metro station coming up in its vicinity. 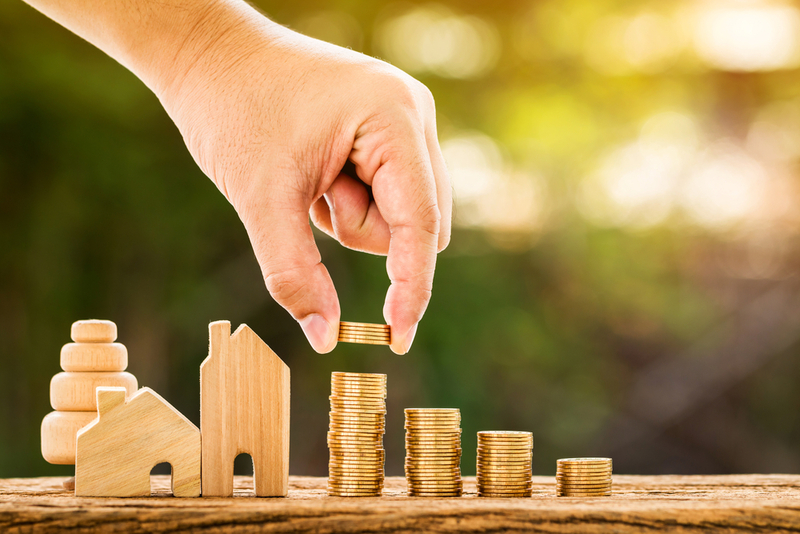 With the emergence of Gurgaon as the leading IT hub and financial centre of India, the real estate prices have risen exponentially in this region. Many high-end residential and commercial projects have come up in the new part of Gurgaon city, making the prices reach beyond the means of the mid-segment buyers. Properties in Sector 102, near Dwarka Expressway, are more affordable and a boon for the budgeted buyers. Buying a dream home would be easy on the pocket for the aspiring buyers, as the Emaar Imperial Gardens price ranges from Rs. 1.29 crores to Rs. 1.51 crores. One can choose from a number of payment plans, home loan options, and NRI services while making the purchase. Now by applying the latest methods of construction and architecture and to deliver you the best-designed modern homes that truly are luxurious in every sense, Emaar Palm Heights is all set to boom the realty market of Gurgaon. Sector 102 is getting an great achievement in real estate. Take a stroll around these flats and discover a peaceful living experience in every nook and corner. 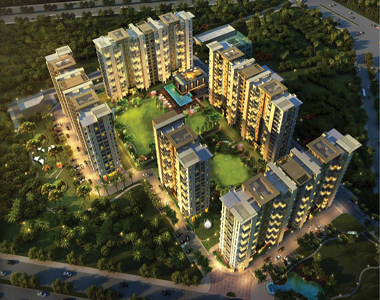 BPTP Amstoria is strategically located in Sector 102, Dwarka Expressway, Gurgaon. Spread over 126 acres with 4000 Trees with greenery area. Ideal for the urban professionals of the millennium city, Gurgaon, these splendid homes would enable a stylish life of bliss and modern comfort!